Accommodation In a serene quiet neighbourhood, 5 minutes from Nakumatt Diani Mall, full of all the modern amenities one might require. 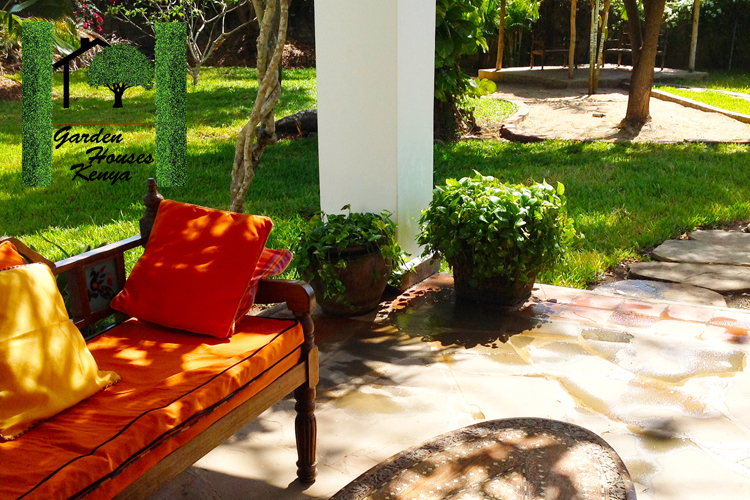 Diani Garden House located in Diani Beach area on Baharini road off Diani Beach Road, just 100 meters from the beach. 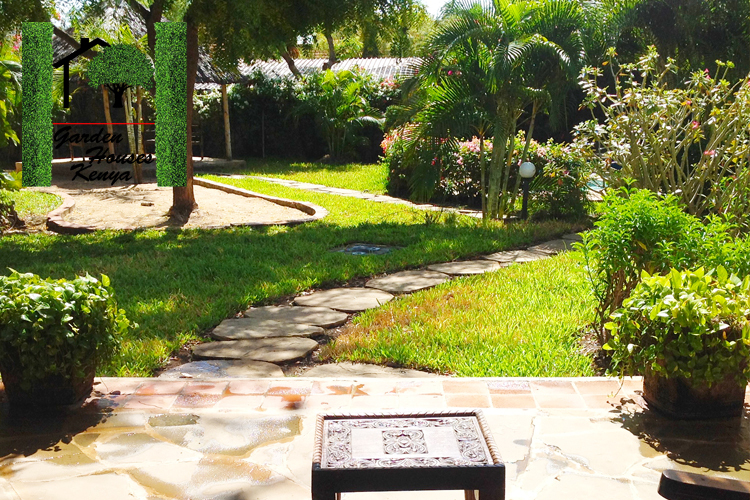 Get Accommodation in the ideal guest house to stay at while in Mombasa, Kenya. 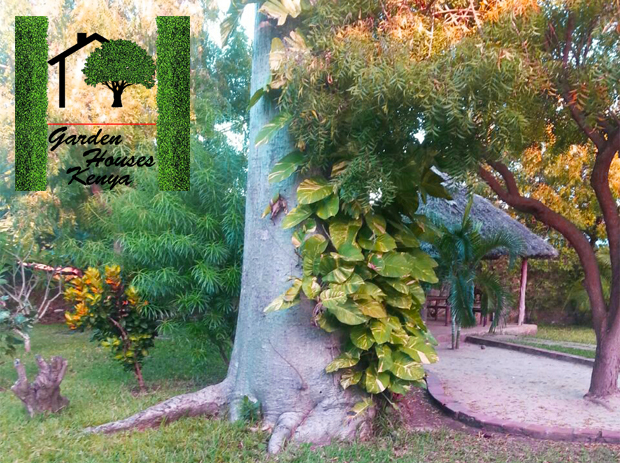 Whether you are in Mombasa town for business, with your family for holiday or visiting relatives in Mombasa, Diani Garden House is the place to book. 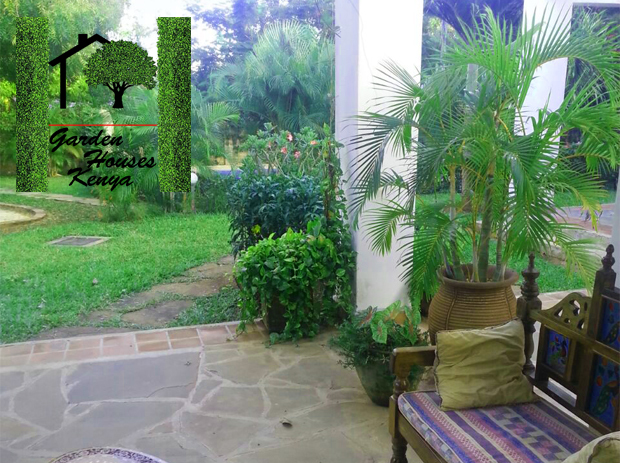 This guest house is a convenient, affordable, homely environment in Nairobi, suitable for you and your family. The entire house and its 3 Rooms are available for Accommodation. 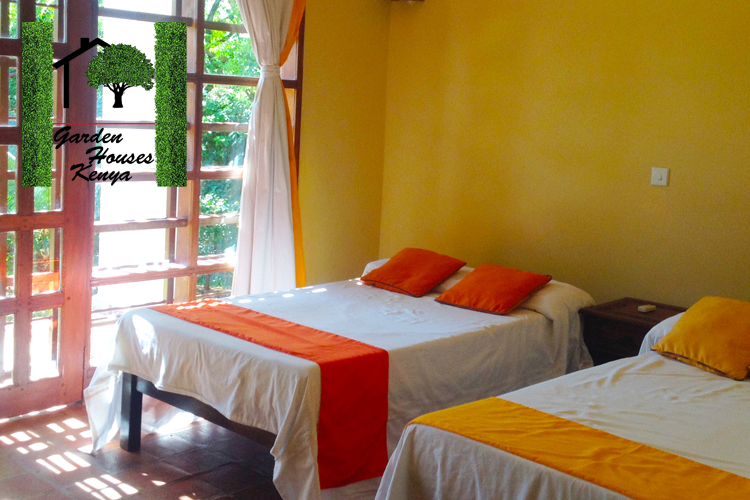 With a minimum capacity of 6 beds and a maximum of 10 beds + Sofa Beds. Call +254 722 774 193 to speak to Fredah who is the owner and will be glad to help you out or answer any queries you may have on accommodation available. 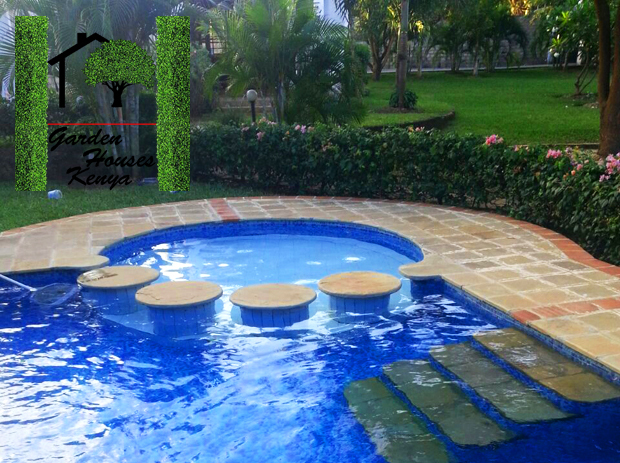 You can also e-mail us at info@gardenhouseskenya.com. Hope to hear from you soon.